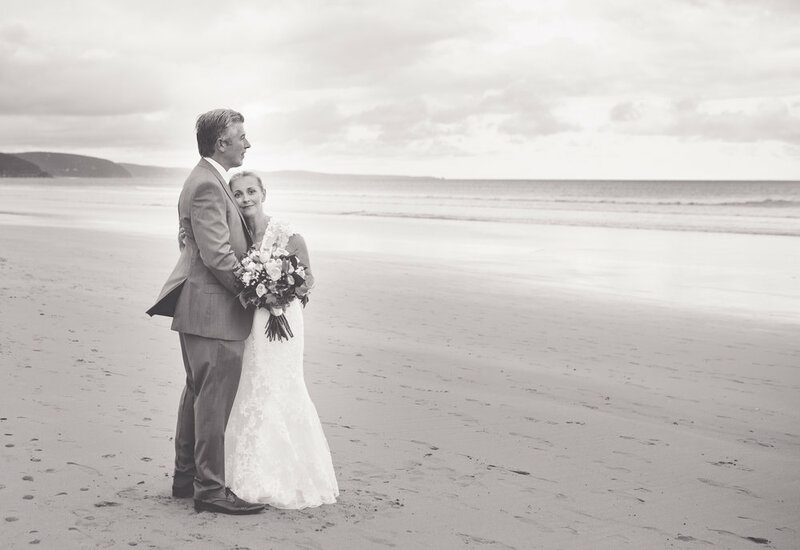 I focus on small, intimate weddings located on the Bellarine Peninsula and up to Geelong. With a strong background in family photography, I can capture your wedding as the type of day it was intended to be - an intimate celebration of your marriage with close family and friends. NatalieM Weddings is purely for couples who have decided on a small, intimate gathering of friends and family with under 60 guests. I offer packages that cover getting ready up until the beginning of the reception. NatalieM Weddings focuses on small, intimate weddings only, with up to 4 hours coverage and prices that reflect your desire to book a professional photographer without the need for full day coverage. My packages are perfect for your second wedding, or low key couples who simply want the main moments captured on their day.